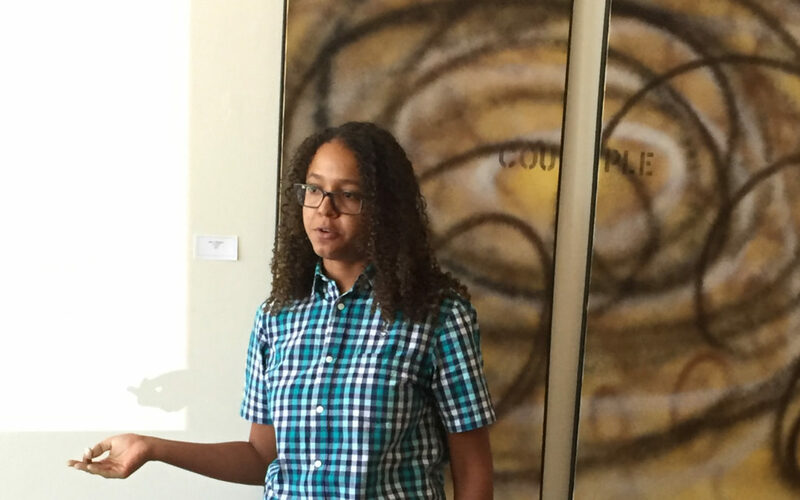 Thank you, Jasmine Lester for your informative presentation at our June meeting about sexual assault at ASU. We are horrified at the number of assaults that have been dismissed and overlooked by the administration at ASU, the ASU Police and the Tempe Police Departments. Our member, Dianne Post, will write an open letter that will be sent out from our chapter addressing the lack of action, care and concern for women on campus. If you would like more information please go to the website: Sun Devils Against Sexual Assault. Join us for our next monthly meeting at the gallery on July 22 and don’t forget to check out the letterpress shop of Hazel and Violet in the shared space.